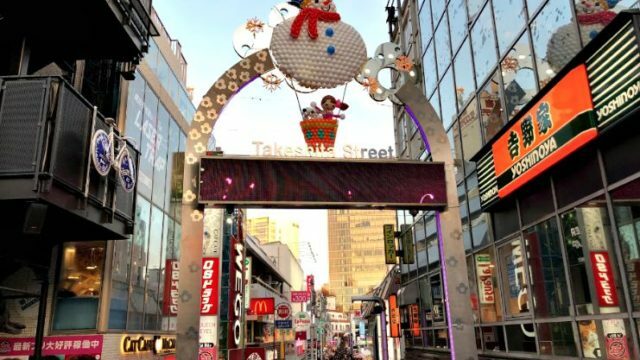 10 Best Things To Do in Ikebukuro – Awaken Your Inner Child! 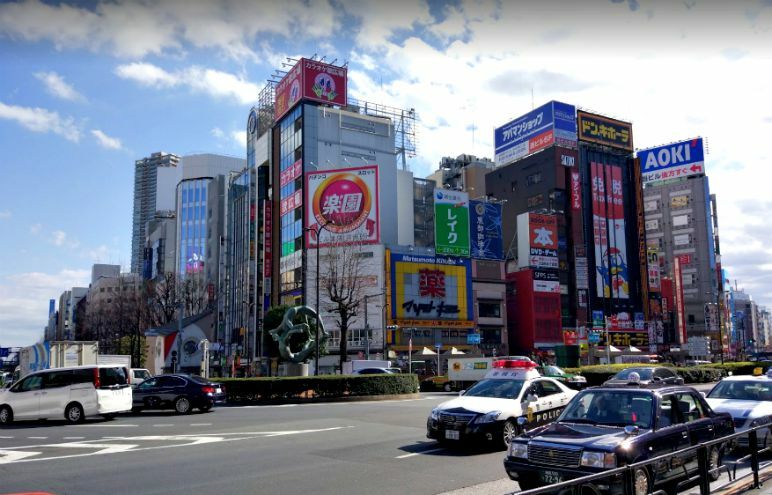 Ikebukuro – a district in Toshima – is where you can find almost everything that you desire. Surrounded by great restaurants, extremely entertaining amusement centers, and great finds on every street. 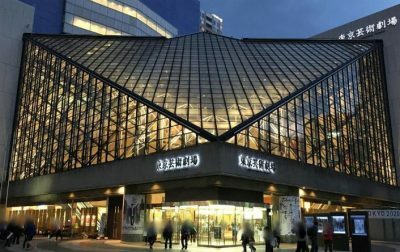 Check out these 10 things that you can do in Ikebukuro and create good memories along with your travel journey! Located in the basement area of JR Ikebukuro Station, Ikefukuro statue becomes a meeting point for most people here in Japan. Now the question is, how is this related to the place and why is it built in JR Ikebukuro station? 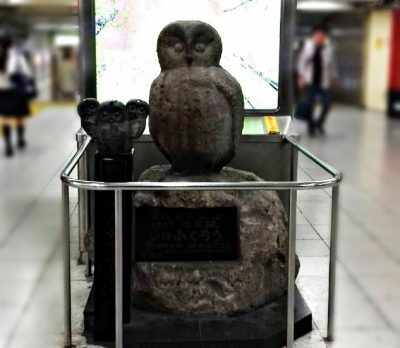 With a little pun intended, fukuro in Japanese means “owl” which really rhymed to the “bukuro” part of the place’s name, it was then decided that the statue will be an owl figure that will become a symbol and sure spot when meeting someone at the JR Ikebukuro station. The best way to reach this spot is by heading to the North exit and just follow all the signs to Ikefukuro statues once you get off at the station. *No entry after one hour before closing. 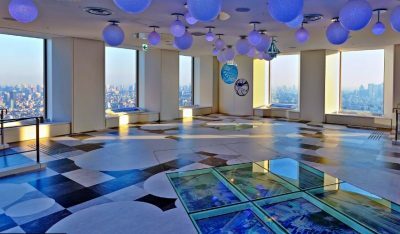 The place is conveniently located on the rooftop of World Import Mart building, just 10 minutes away from Ikebukuro station. A rooftop aquarium that is like a tropical resort area! The aquarium is also advertised in almost every area of Sunshine City so guess what, definitely not a hassle to find. 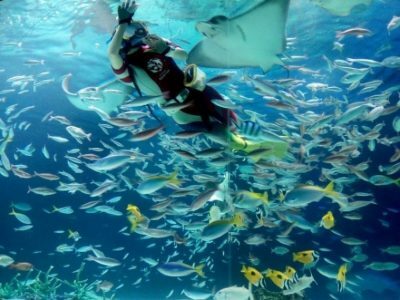 My fascination with sea creatures has finally led me to this place though I have already heard from some of my friends that Sunshine City has a lot to offer. The indoor atmosphere is a dimly-lit area brightened by the lights from large tanks that are filled with mostly different sea creatures. It’s really easy to roam around even though the place is a little crowded. 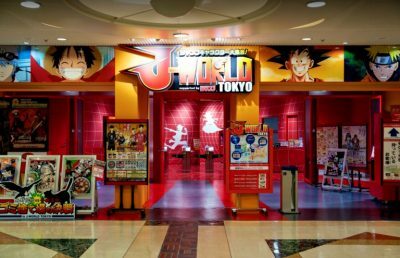 This amusement center will bring you to the world of your all-time favorite anime series like Naruto, Dragon Ball, One Piece, and a lot more! It’s also located in World Import Mart Bldg so it isn’t a hassle to find. 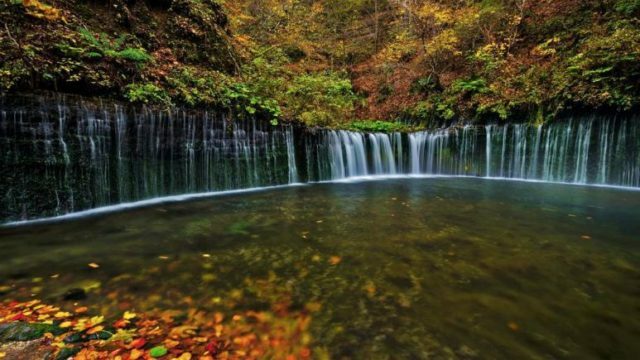 The regular entrance fee is ¥800 for adults, and ¥600 for children. You can get unlimited pass to all attractions for only ¥2,600 and ¥2,400 for children’s. Sometimes they offer tickets for sale so make sure to check their website before purchasing your tickets upfront. The most famous facility is the VR Flying Nimbus that has been gaining unstoppable popularity since then. Better try it out so you can share the same sentiments as other visitors had. Situated along west side of Sunshine 60 building, there’s a street that exhibits a few of Japan’s subcultures that are truly fascinating! Otome Road or known as “Maiden Road” caters to the needs of almost 80% female visitors. It is considered as a haven for all otakus out there. Indeed close to what you can expect when visiting Akihabara but a little less crowded. If you’re into mangas, games, and a lot more… then you found a perfect place! Tokyo Metropolitan Government opened this performing arts theatre with a vision to promote arts and culture which predominantly pivoting in music, dance, opera, and theatrical performances live for the audience to enjoy. You can also find other facilities that cater to your needs like rehearsal rooms, galleries, ateliers, rooms for cultural activities, and a lot more. A souvenir shop is also available inside so you can check and buy some stuff before leaving the building. This is the best time to pet so many owls of different colors and sizes in one place! A true animal lover, or most likely a true owl lover wouldn’t mind coming here even if comfortable seats are lacking because it’s mostly occupied by cute owls that are also very easy to take care with. 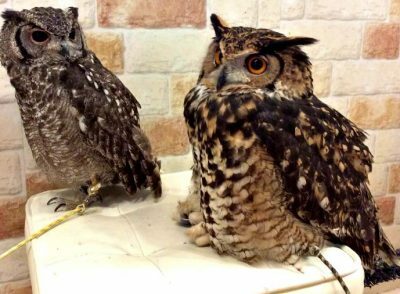 You can carry a max number of 2 owls at the same time. If you want to have a sure entry pass, make a reservation before visiting the place because they only accept a limited number of visitors every day which is very understandable so as not to stress the owls. 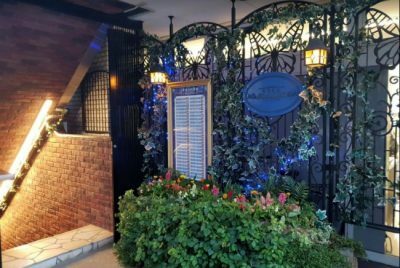 If Akihabara has the famous Maid Cafe, Ikebukuro has the iconic Swallowtail Butlers Cafe that will absolutely make your Japan trip unforgettable. Being treated like a queen is wht most women wish to experience in this lifetime and this place can make every women’s dream come true. The staff can speak English and very passionate about their jobs. The food is also great and is reasonably priced. Make sure to pay a visit so as not to miss this incredible experience that this place has to offer. Shopping should not be put aside when you are in Ikebukuro. 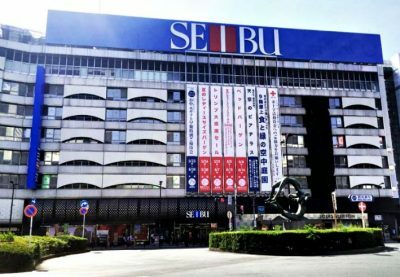 Being one of the biggest department stores in the world, Seibu department store offers varieties of products and facilities to all shoppers. 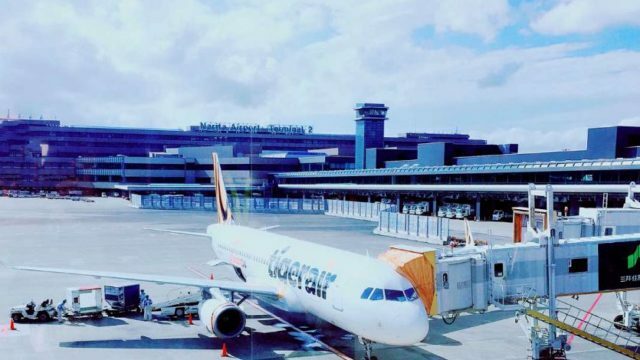 It has basement levels that are dedicated for food and the other floor levels are for retail shops like women’s sundries, women’s and men’s clothing stores, stationery, household tools, and beauty products. You need to be really patient especially when queuing for a place to eat as it can really BE overcrowded especially during peak hours from 12 PM to 8 in the evening. Food will always be part of every travelers journey. Taking a stroll or splurging on some good products can bed really exhausting and will surely make you hungry so better check these restaurants and see if one of these will be included on your fav list. This place is best known for its deep fried beef cutlet or commonly known here in Japan as “Gyukatsu”. Their beef cutlet is described as tender and juicy. It gives that satisfying taste to the customers! The order comes with a mini stone grill just for customers who wish to grill the inner part of gyukatsu longer than necessary. This setup mostly applies to foreign customers. 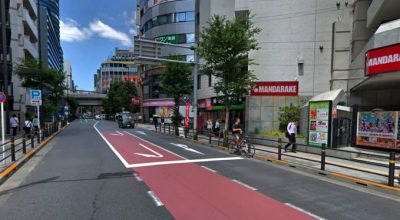 Location wise, it is really convenient because it only takes 5 minutes on foot from Ikebukuro Station. Absolutely worth spending money and time! 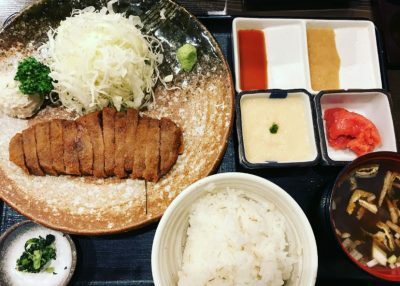 There’s no way that you’d miss this restaurant because it is just 3 minutes on foot from Ikebukuro Station (JR line) – West Exit. Arizuki is really a great place to eat hotpot during cold days. 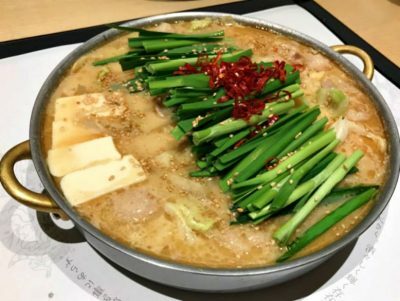 The specialty of the house is the Motsu Nabe (offal hot pot). It tastes so damn good, the soup with the perfect blend of ingredients, and the fresh offal which tastes so juicy and delicious.